It is clear that the health demands of the 21st century require an entirely different approach to healthcare. We need to be thinking less about defending 20th century systems and refocusing on the construction of new and radically different 21st century services. 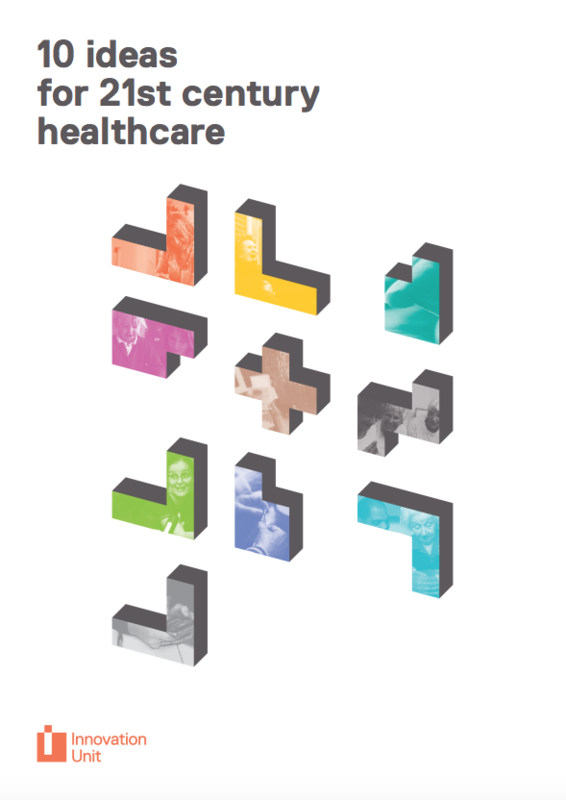 The ideas in this booklet describe how radically different services might be achieved. They are some of the vital principles that should underpin 21st century healthcare.